If your ambition is nagging you because you know there are opportunities immediately in front of you. 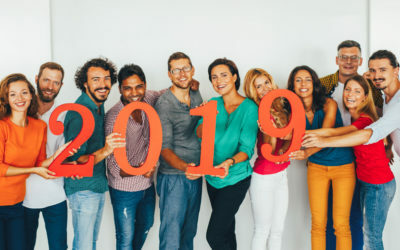 But you're scrambling for ways to take advantage of the holidays and connect with your prospects, take a peek at the below article posted by Christy Murdock Edgar for Inman News. In markets like D.C., New York City, Atlanta and many other areas everyone is from somewhere else. That means most of your pop-by recipients have already gone home for the holidays. But if you’re in a market where people tend to settle in at home for Thanksgiving, this is a great time to stop by with a little something special. Food: Everyone knows Thanksgiving is all about the food. 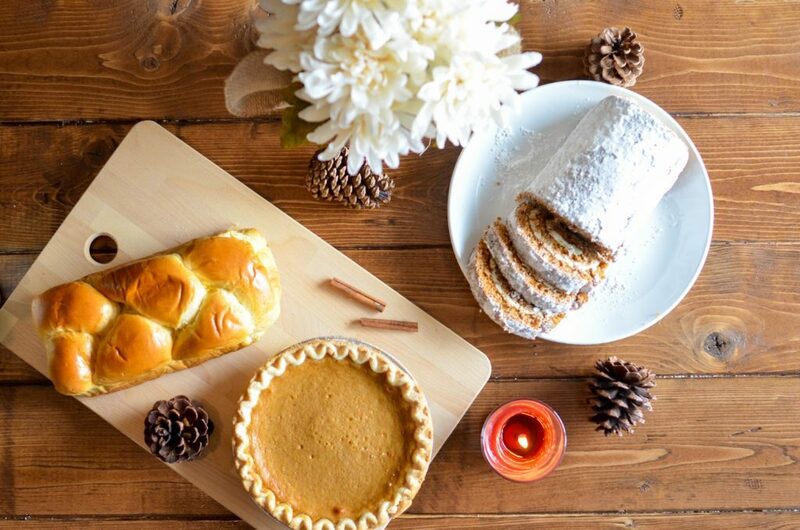 Stop by with a pie or some festive fall-themed cookies to add to the dessert table. Bring a snack basket to help feed hungry houseguests. Add a gallon of apple cider and packet of mulling spices for a festive holiday treat. Don’t forget to go online and print out some cute, branded gift tags to personalize your gift. Football: The weekend after Thanksgiving is the most important one of the year for many families, since it’s Rivalry Weekend — the Saturday when college football teams traditionally play their arch rivals. Put together a rivalry basket with cute football themed plates and napkins, plus Solo cups in the rival teams’ colors. Throw in a ball so everyone can go out at halftime and play a little touch football to blow off some steam. Festivities: The weekend after Thanksgiving is a popular time for people to start putting up their holiday decorations. Bring over a mini-Christmas tree, a poinsettia or an amaryllis to help kick off the transformation. Want to reach out virtually? Send one or a series of emails to your contacts with value-added information to make their holiday a little brighter. 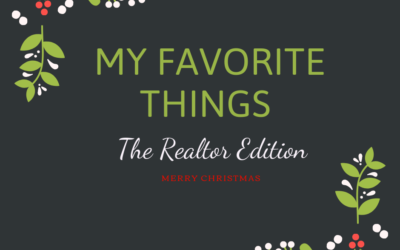 Remember, this is not about selling — it’s about offering helpful info that they’ll be thankful to receive. 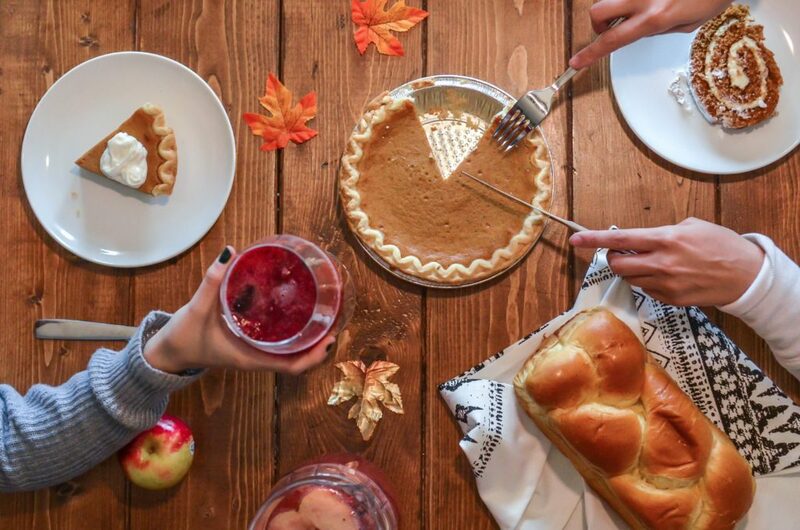 Thanksgiving is the ultimate time for sharing on social media. People are off work and trapped at the airport, on trains or in cars. Those who are at their destination might be looking for an escape from tense political conversations or have downtime while waiting for the turkey to get done. In other words, everyone will be staring at their phones. This is not the time to post generic season’s greetings or to take a break from social media marketing. Post links to your best blog posts of 2018. Post videos of you out-and-about in your local market. Live tweet hilarious #overheards, or add your best recipes to your Instagram story. Make it fun, make it interactive, make it personal, and grow your social media audience. Holiday marketing doesn’t require a giant marketing budget. With a little time, attention and market knowledge, you can make a big impression on your sphere, leads, friends and fans. Ready to step up your marketing to your sphere and farm and grow your business? Check out SmartZip's SmartTargeting all in one marketing platform. Data driven marketing combined with automated marketing and referral management. 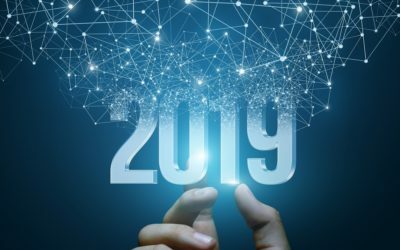 Choose some or all of the features and grow your business in 2019.